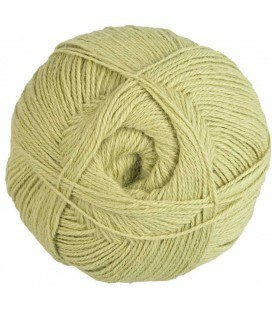 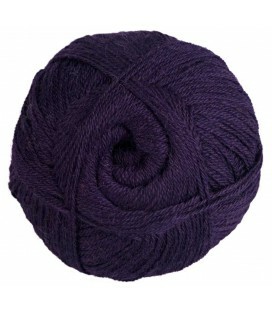 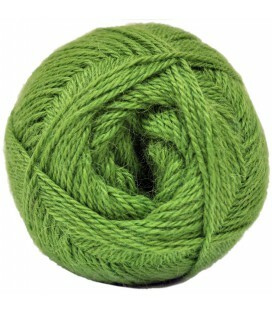 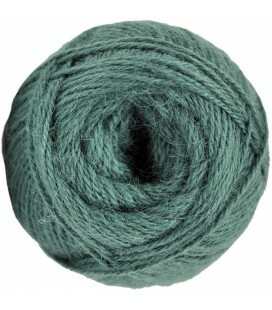 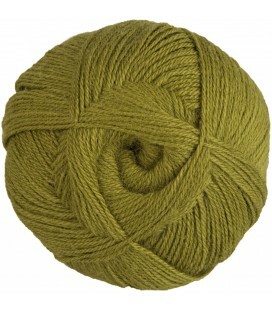 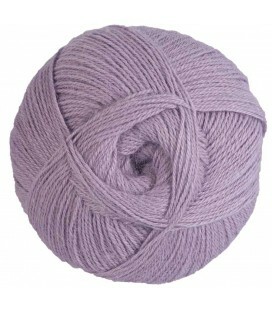 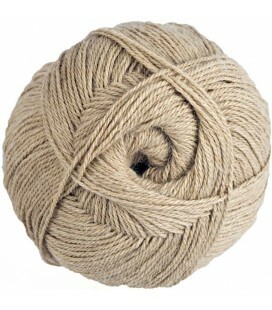 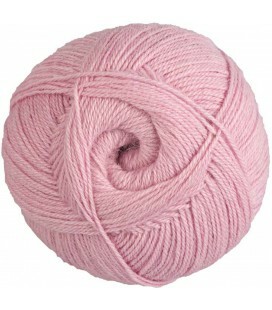 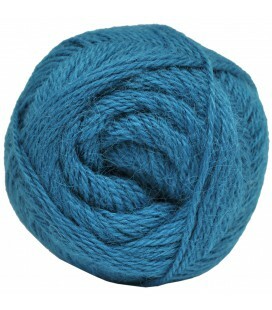 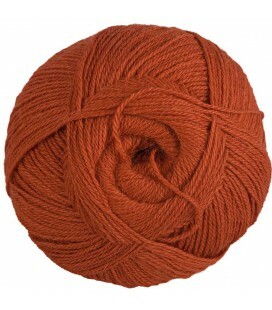 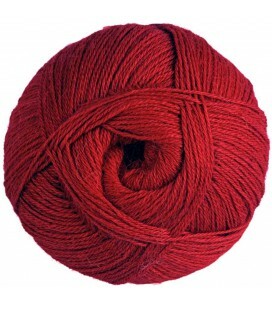 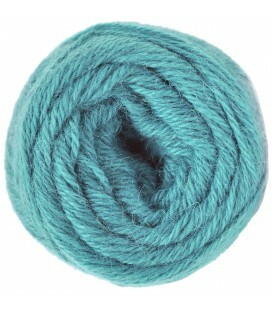 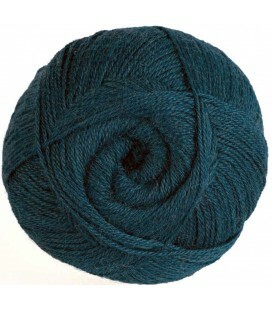 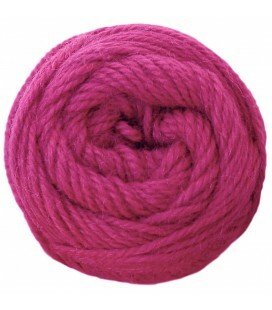 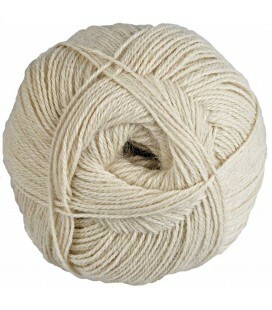 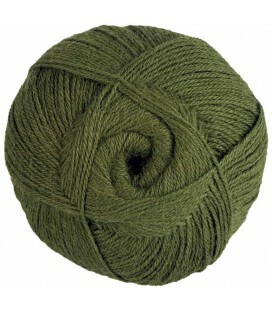 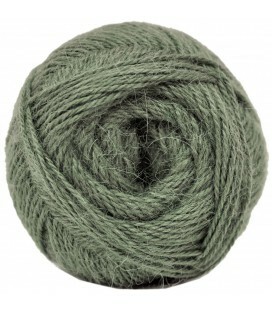 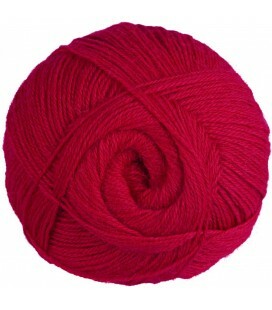 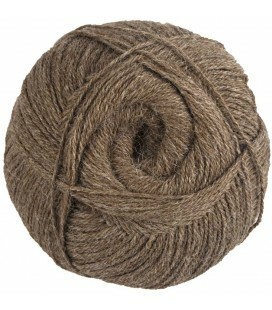 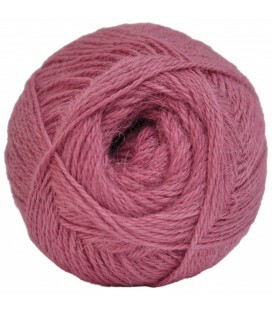 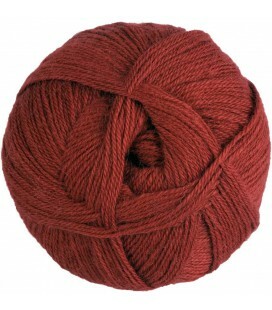 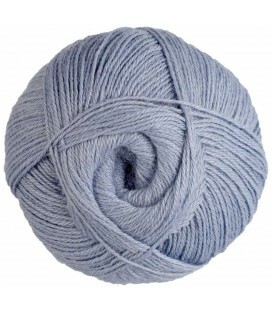 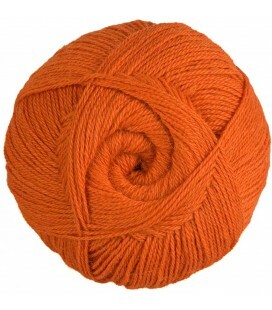 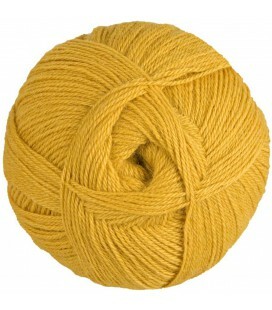 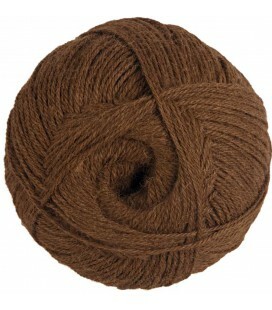 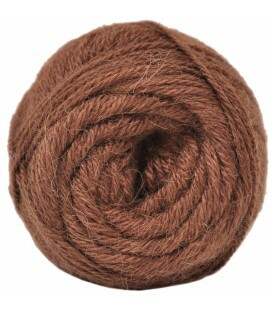 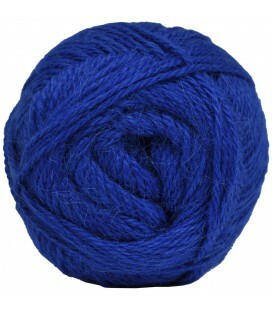 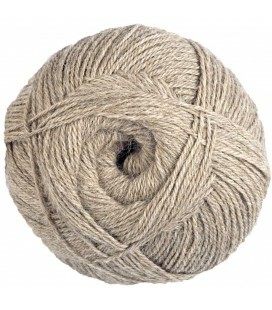 Alpaca Wool - Light Grey - 100 gr. 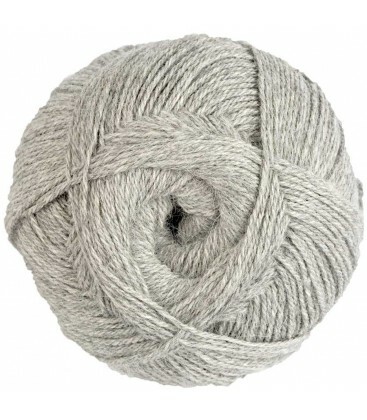 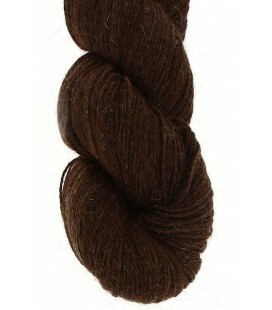 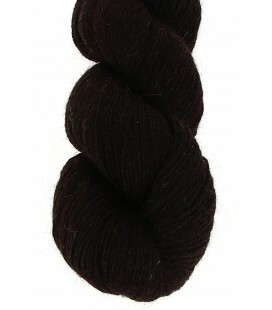 Light Grey - 100% Alpaca - Fine - 100 gr./ 400 yd. 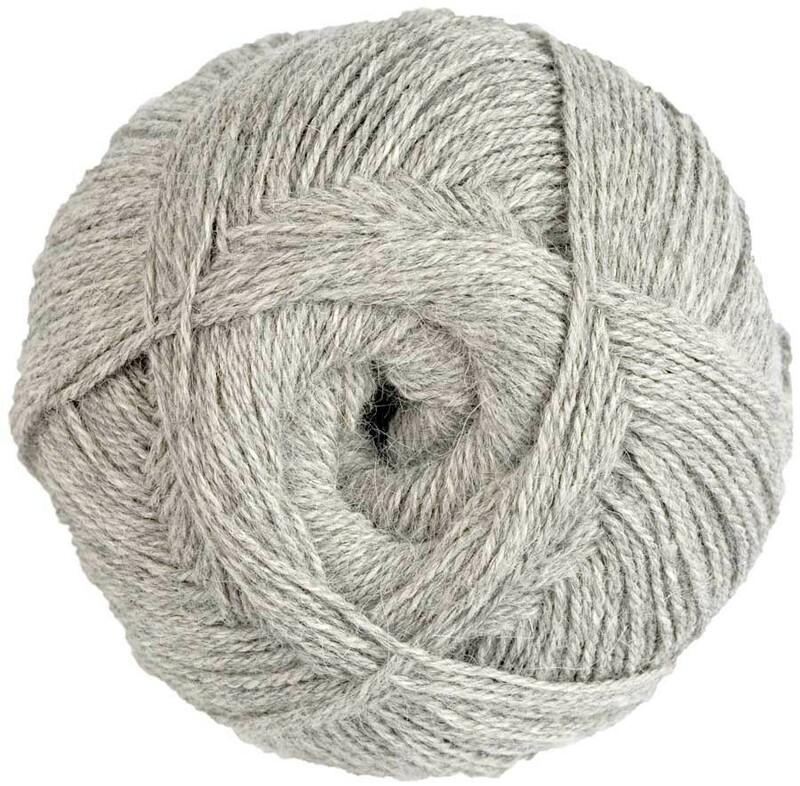 ALONF4010 - Light Grey - 100% Alpaca - Fine - 100 gr./ 400 yd.